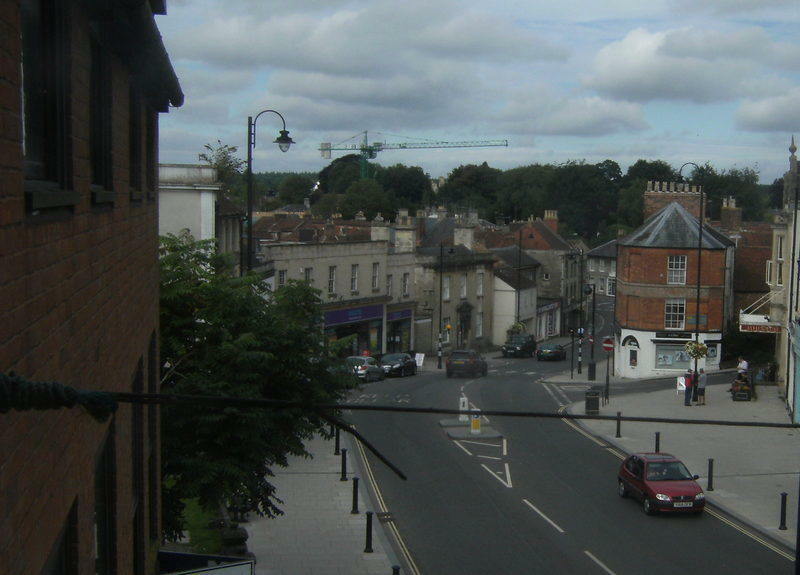 ONE of the recommendations made in the visionforwarminster seems likely to appear on the horizon later this year after councillors looked at the possibility of planting trees along the five main roads into Warminster. We highlighted the need for trees to be replaced along Boreham Road in our community makeover chapter published last year. A decision taken by the town council’s transport and environment committee means that £10,000 will now be available for this purpose - £2,000 for each road. 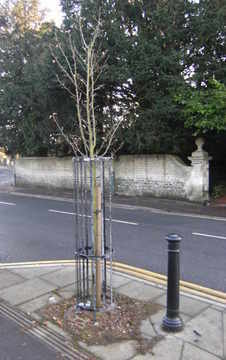 It should result in another 10 trees being planted although the precise locations will be decided by a newly created working group comprised of councillors and members of the Civic Trust. “With preparation and security you are not going to get much change out of £1,000 per tree,” said councillor Tony Nicklin, who will chair the group. “I’m very pleased about this decision as reinstating the trees along the Boreham Road has been one of my pet schemes for several years,” said former county councillor Steve Dancey. 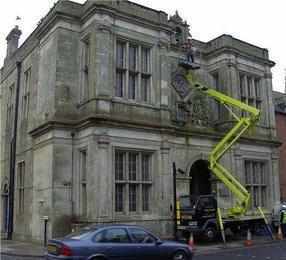 The council will look into the possibility of securing outside finance from the government to help with the costs.